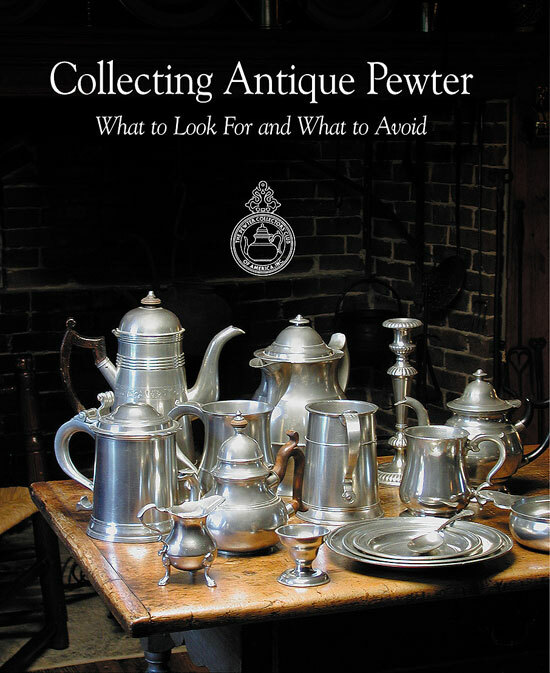 Collecting Antique Pewter What to Look For and What to Aviod, is the latest text on the collecting of Antique Pewter. This book looks into a variety of topics covering Collecting and Connoiseurship, Construction and Fabrication, Fakes Forgeries, and Reproductions. 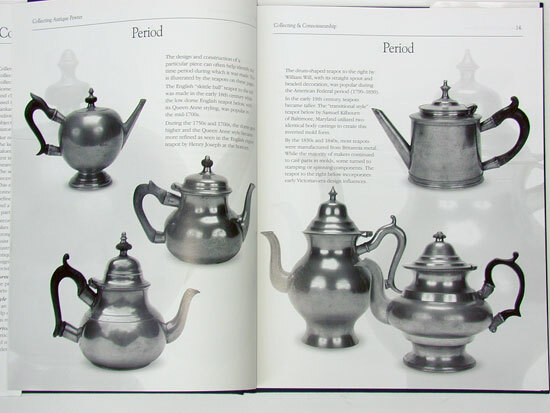 There is also a Glossary of many terms pertaining to pewter. Authored by Wayne A. Hilt, Dr. Barbara J. Horan, William Snow, and Mark Anderson. This is a must for any collector.